Keith Woods has had a compelling career, marked by an unwavering commitment to professional and personal pursuits. Raised in San Diego County, he came to Arizona for high school and has been a proud Arizonan ever since. After earning his B.S. from ASU, Keith became Senator John McCain’s first Senate intern and ultimately moved into the radio business, spending 17+ years at 93.3 KDKB. In 2010, Keith launched KB Woods Public Relations to provide top tier video PR, publicity and social media services, and Handstage in 2013, which creates award-winning video productions. Keith has since grown KB Woods into one of the top 10 PR firms in Phoenix, as ranked by the Phoenix Business Journal. His first book, Video Profits, is due out in early 2019. 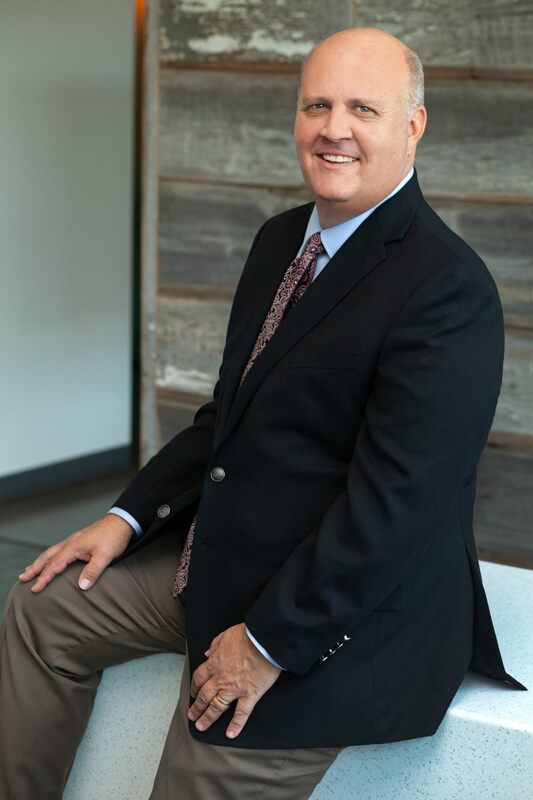 Keith has additionally played a key leadership role in other organizations, including Salt River Project (SRP), Public Relations Society of America – Phoenix Chapter, Grand Canyon Council, Boy Scouts of America and more. He has also been a tireless advocate for cancer-related causes, after losing his mother to the disease at a young age. Keith’s family – wife Molly and sons Kenton, Max and Chad – are his most meaningful achievement of all.